Those eligible to nominate for the Ateneo Art Awards – Fernando Zóbel Prizes for Visual Art are former members of the Ateneo Art Awards jury, museum directors or curators, gallerists, independent curators, professional visual artists (must have participated in at least one solo or group exhibition in a public venue), art administrators, art journalists or art educators residing in the Philippines. 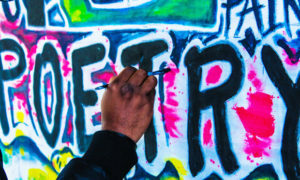 The artworks for nomination must have appeared in a solo or group show within the twelve months preceding 2 May 2019. Founded in 2014, the Purita Kalaw-Ledesma Prizes in Art Criticism was established by the Ateneo Art Gallery, in partnership with Kalaw-Ledesma Foundation Inc. and in association with The Philippine Star. In 2016, Ateneo Art Gallery announced ArtAsiaPacific Magazine as a new publication partner for the prizes. The award honors the memory of Purita Kalaw-Ledesma, art patron, founder of Art Association of the Philippines (AAP), and an art writer who authored several important books on Philippine History. The two (2) winners for this category will be determined from a shortlist of six (6). The winner of the Purita Kalaw-Ledesma Prize – The Philippine Starwill be awarded a regular column to be published twice a month or 24 articles for a year, under the column, ‘Platforms’ in the Arts & Culture section of the paper. The winner of the Purita Kalaw-Ledesma Prize – ArtAsiaPacific Magazine will be contributing to the bi-monthly publication, with a total of six articles for a year. 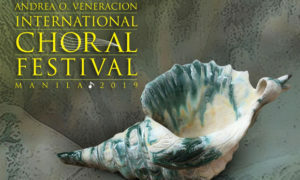 Moreover, the two winners of the Ateneo Art Awards – Purita Kalaw-Ledesma Prizes in Art Criticism will be contributing to Perro Berde, an annual publication for cultural dialogue by Instituto Cervantes and the Embassy of Spain in the Philippines. 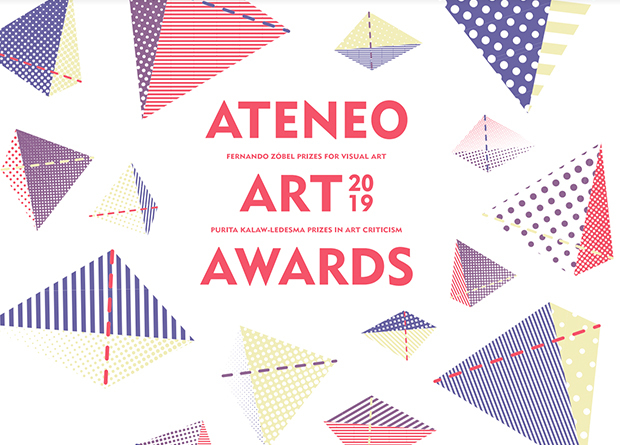 The Ateneo Art Awards 2019 is made possible in partnership with Areté, Shangri-la Plaza, Kalaw-Ledesma Foundation Inc., The Philippine Star, ArtAsiaPacific Magazine, Metro Society, La Trobe University, Liverpool Hope University, Artesan Gallery + Studio, The Embassy of Italy, The Embassy of Spain in the Philippines, Artline, Pebeo, and Derwent.